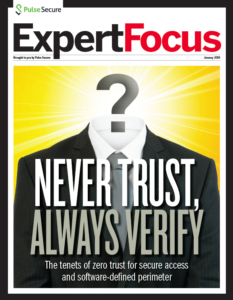 "Today we have a level of agility that we didn’t have prior to Pulse Secure. 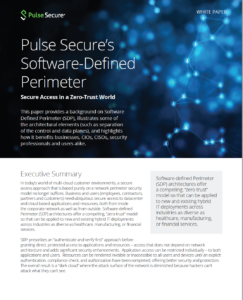 Before Pulse Secure applications were difficult to publish and complex for users. Now, with the Pulse Secure Virtual Traffic Manager, it’s like having a Swiss Army knife in front of applications with automated application delivery and centralized management that simplifies service deployment and secures applications." Pernod Ricard is the story of a family business that grew into a global leader in the wine and spirits industry with more than 18,000 employees worldwide. The Group boasts a large portfolio of premium brands, including Absolut, Kahlua, and Jameson. 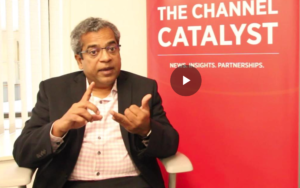 A commitment to ongoing innovation, which allows the Group to quickly adapt to changes in trends, new consumer expectations, and new consumption moments, relies on a foundation of digital transformation to better understand and directly interact with consumers and put forward customized offers, namely through e-commerce opportunities. As an innovator in a fast-paced and highly competitive industry, Pernod Ricard recognizes that agility is key to maintaining a leadership position. 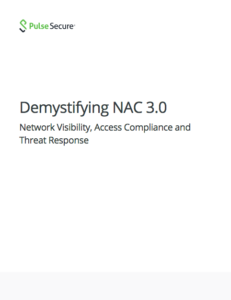 The ability to deploy applications, maintain performance, and ensure availability to users is vital for the organization. Unfortunately, as the organization’s needs grew, the expanding complexity of its environment impacted Pernod Ricard’s ability to deploy applications quickly and securely. Pernod Ricard deployed the Pulse Secure Virtual Traffic Manager (vTM) and Pulse Secure Web Accelerator to meet its application performance needs and provide on-going ease of management for IT. The solution was not only easy for IT staff to learn, it was also easy to teach new IT resources how to leverage the solution moving forward. 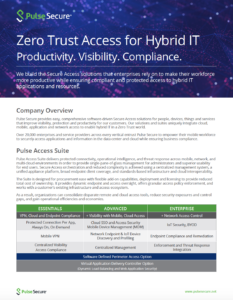 Ensuring the security of applications was also a priority, and with Pulse Secure, the Group has a floating IP option that enables users to access a secure intranet application in minutes. 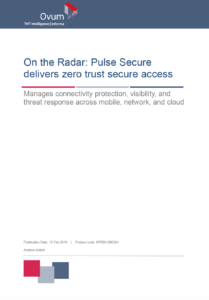 The Pulse Secure vTM is a fully featured Layer 7 application delivery controller (an advanced load balancer) which enables Pernod Ricard to accelerate services, increase capacity, and reduce costs by offloading performancelimiting tasks including SSL and compression. The software also enables administrators to cache commonly requested content and manage traffic delivery to applications to increase performance. Pernod Ricard also leverages the industry-leading Web content optimization (WCO) of the Pulse Secure vTM with the Pulse Secure Web Accelerator, a software module that dramatically accelerates Webbased applications and Web sites. This capability dynamically groups activities for fewer long distance round trips, compresses images to reduce bandwidth required, and improves caching for faster repeat visits. 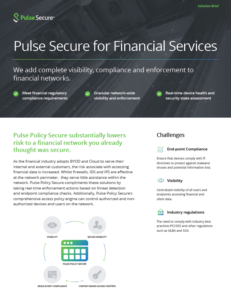 Prior to the Pulse Secure solution, deploying new applications was time consuming, and applications could be complex and frustrating for users to access. For example, an internal finance application accessed via the Group’s intranet could require up to ten servers and for users know specific server names, page names, and country identifiers. In addition to complexity, application load times were lagging, contributing to an unsatisfactory user experience. As a global organization, Pernod Ricard wanted the flexibility to be able to reshape applications’ Web pages for specific geographies and countries to reach the minimum SLA for performance. With Pulse Secure, IT now has the ability to use a geolocation database that allows them to support remote users when needed. Using traffic scripting that takes minutes to implement, IT can implement conditional acceleration, based upon geolocation, to test and identify improvements in the user experience.